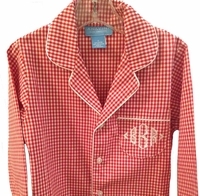 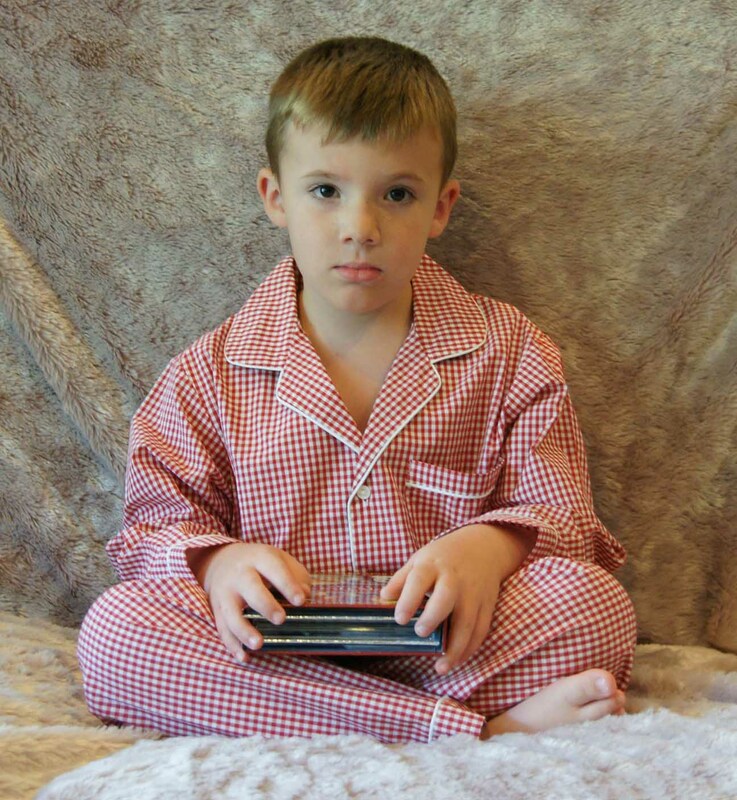 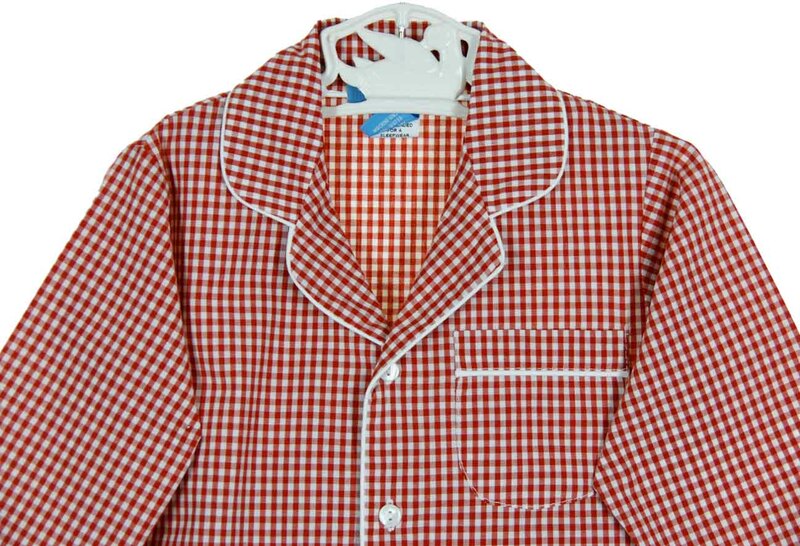 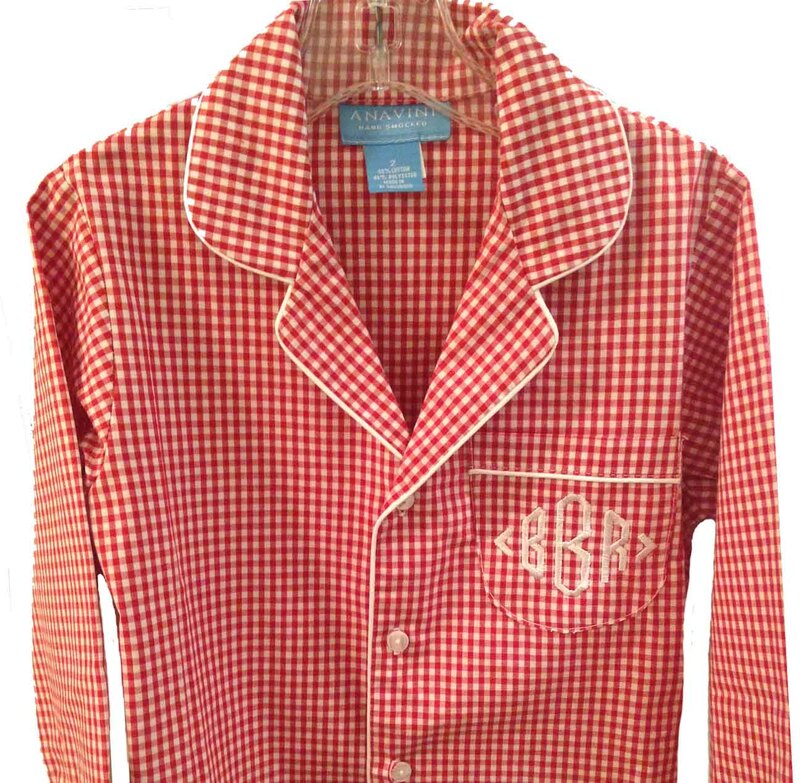 These adorable red checked pajamas are made by Anavini, a leading manufacturer of classic children's clothing. 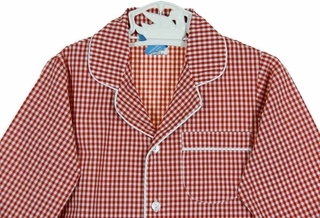 Made of cotton blend, they features a front buttoned closure with a pocket on the chest. 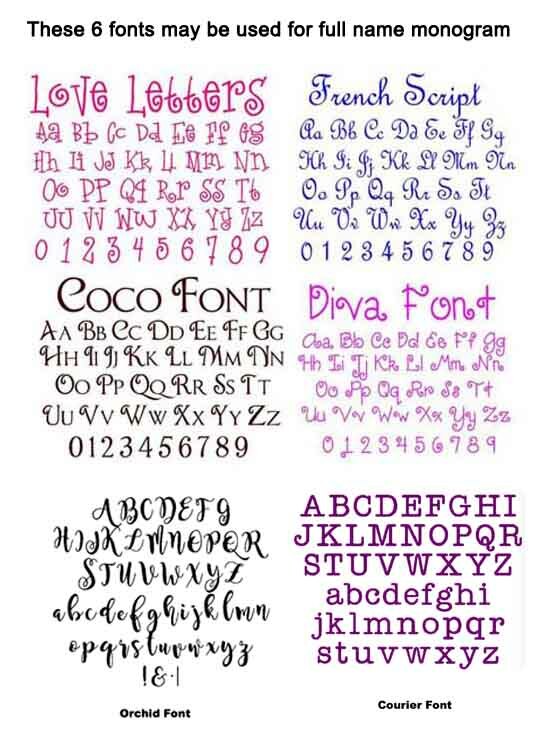 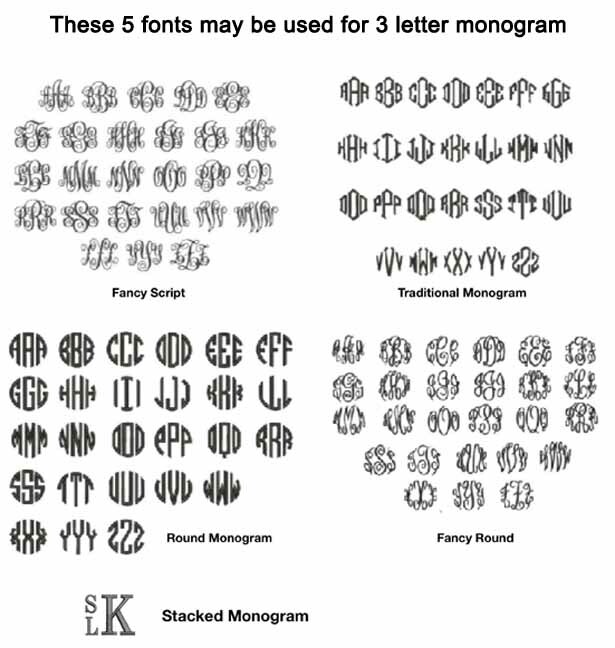 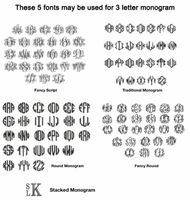 The pocket may be custom monogrammed with a single initial or 3 letter monogram for an additional $15.00. 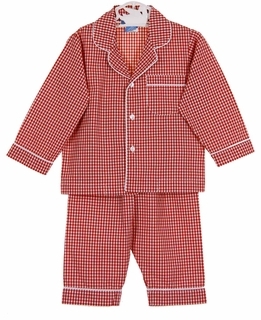 The sweetest Christmas or Valentines pjs for your baby, toddler, or little boy!